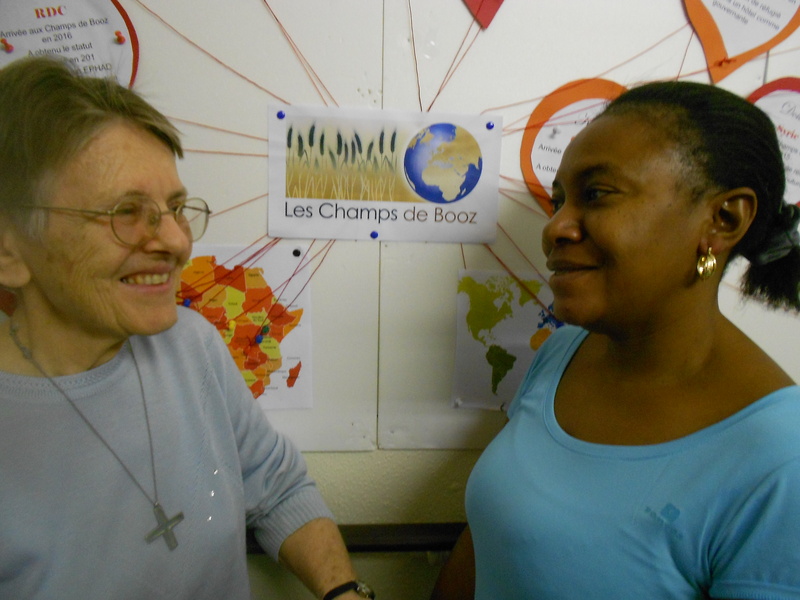 I am in my 7th year at the Association of the Fields of Boaz, which welcomes and accompanies single women seeking asylum in France. Cet article a été publié dans Blog Fr. Ajoutez ce permalien à vos favoris.